Happy hump day. Robin & I want to show you this new product we received. 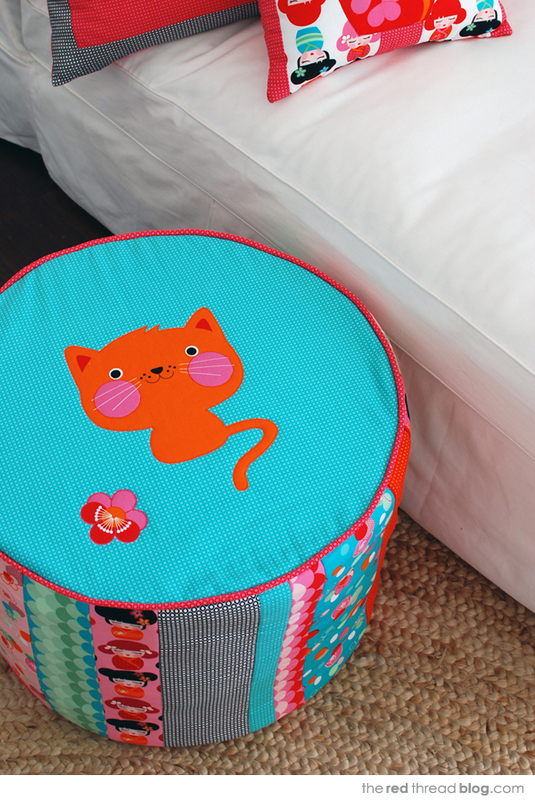 These foam tuffets are perfect next to a bed or chair or as a foot rest. There are so many ways you can go with it. From juvenile, to retro, to funky and so much in between. Really, your imagination is the only thing that will limit you. Have fun and please, if you make one, tag us so we can see it. 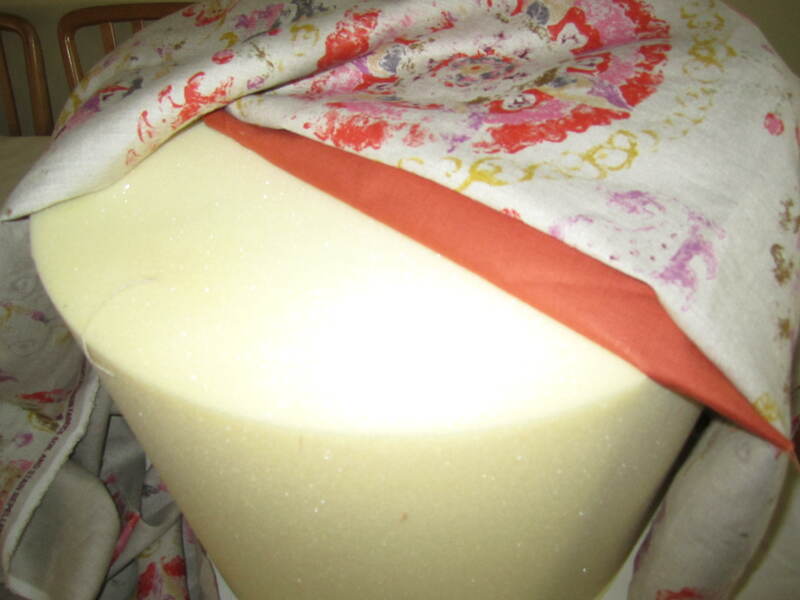 Cut 4″ band circumference of the tuffet. 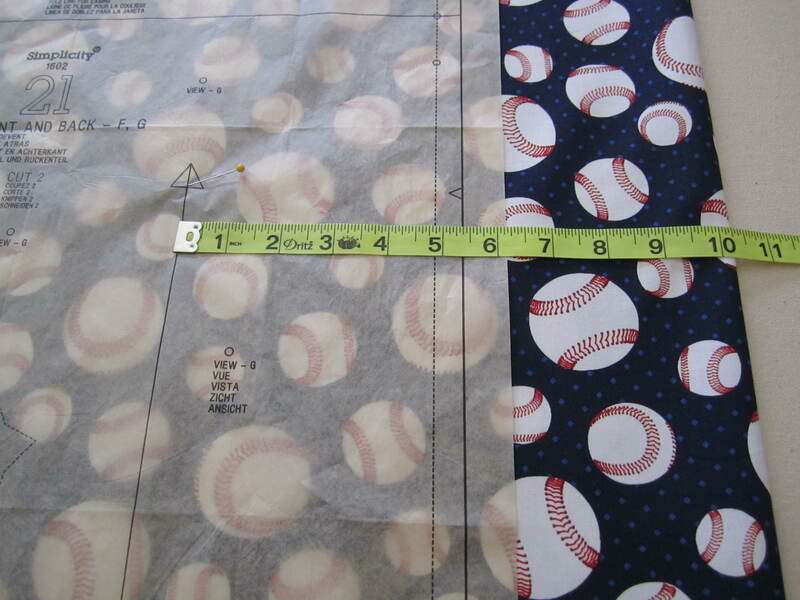 Cut 3 widths of fabric at 15″ long each. Make sure there is enough to go around the tuffet twice. 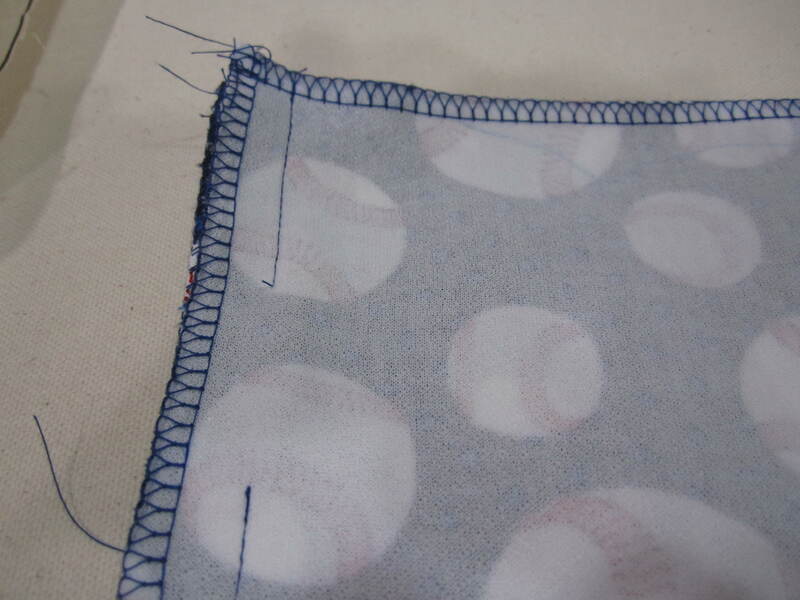 Stitch piping to the circle top piece. Attach 4″ band to piped top piece. Attach 2nd piece of piping to the bottom of the band. Set aside. Get out your quick pleater & start pleating. I like to pin the pleats in place. We decided to go with a box pleat, but a knife pleat would also work well. Hem the bottom. I used the Sealah double sided tape to make is super quick & easy. Attach pleated skirt to bottom of band. Place the batting on top of the tuffet. This is optional, but it will give it a softer look. 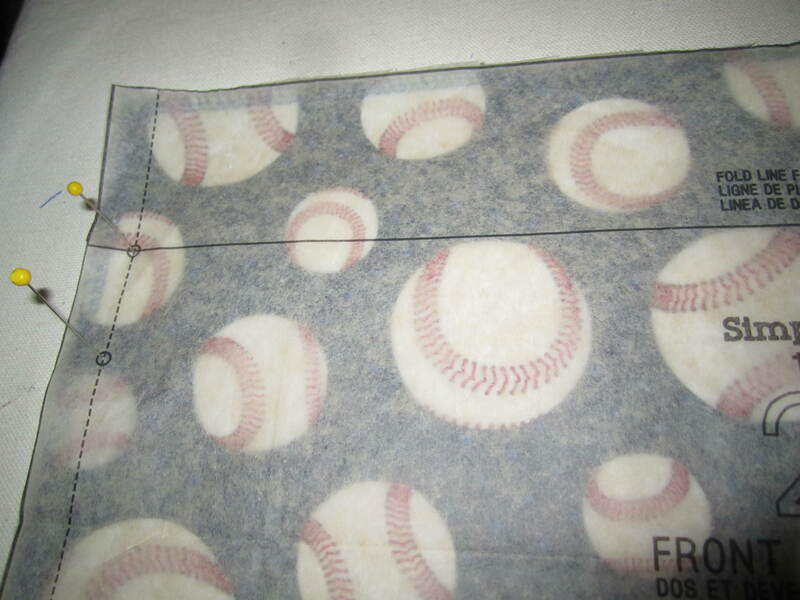 Put your slip cover on your tuffet. Now you have this perfect foot stool or side table that coordinates perfectly with your space. ML247510 is one of my favorite fabrics. 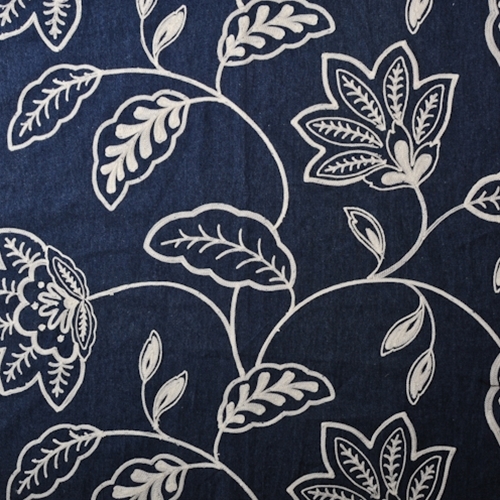 You can’t go wrong with this beautiful embroidered indigo. A Shaby Chic linen would be great as well. 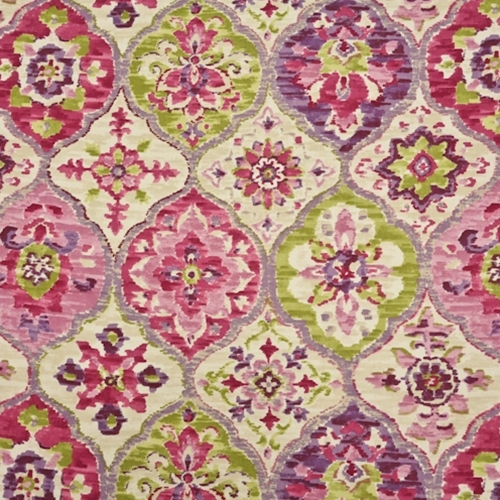 I love this Moroccan Ikat print. The colors are great. I can see this in a tweens room. 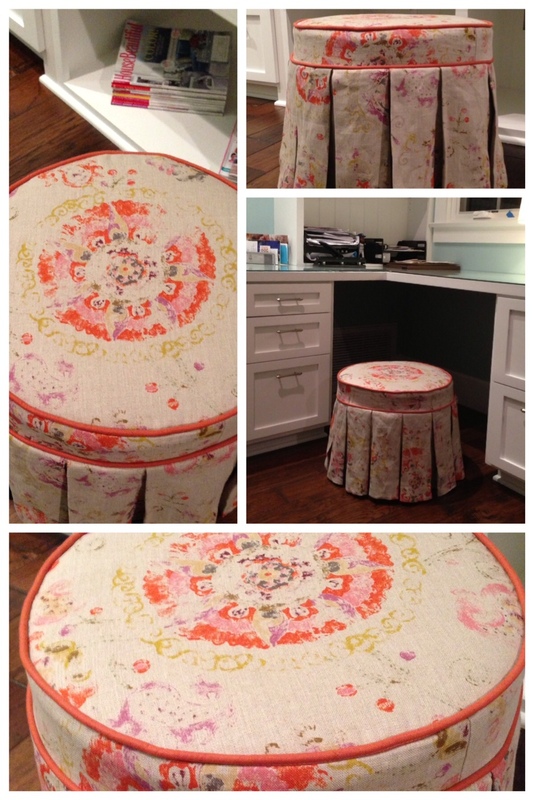 Also take a look at the pouf that Lisa Tilse made with the fabric she designed for Robert Kaufman. 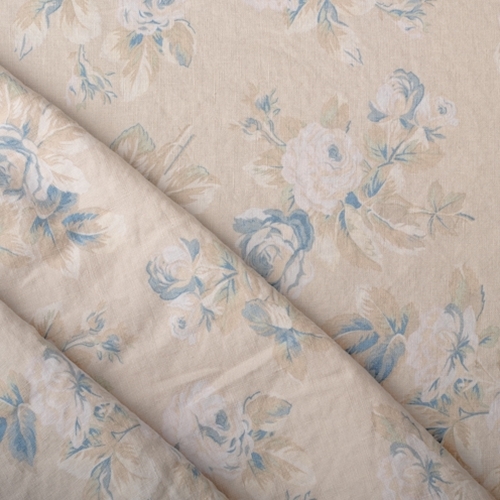 We should have this fabric in next week. It is really a bold pop of fun. My youngest’s swim/summer bag has seen better days and it’s time for a new one, and quick! Since there are three kids in my family they all have to be responsible for their own stuff. Besides the fact that I just don’t have enough hands to carry everyone’s stuff, I believe in teaching responsibility early on. While carrying your own towel, goggles, and swim rocket my not seem like a big deal, let me tell you the first time one of them doesn’t have what they need they learn really quick not to leave their bag on the counter. Therefore, when one six-year old’s bag is falling apart, she is not a happy camper. There is no way she wants to carry all her stuff in her arms. She needs her stuff all together, easy to carry, and ready for action! 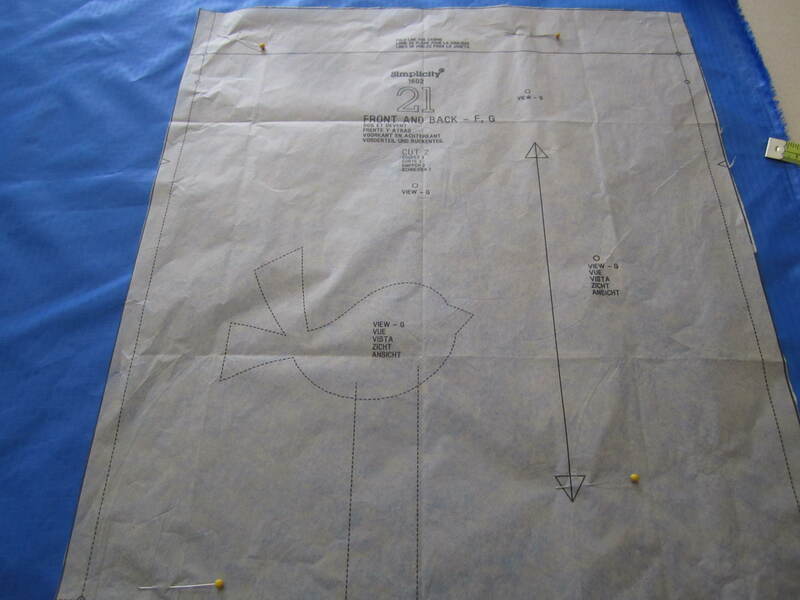 Here is a super quick pattern that Robin whipped up. 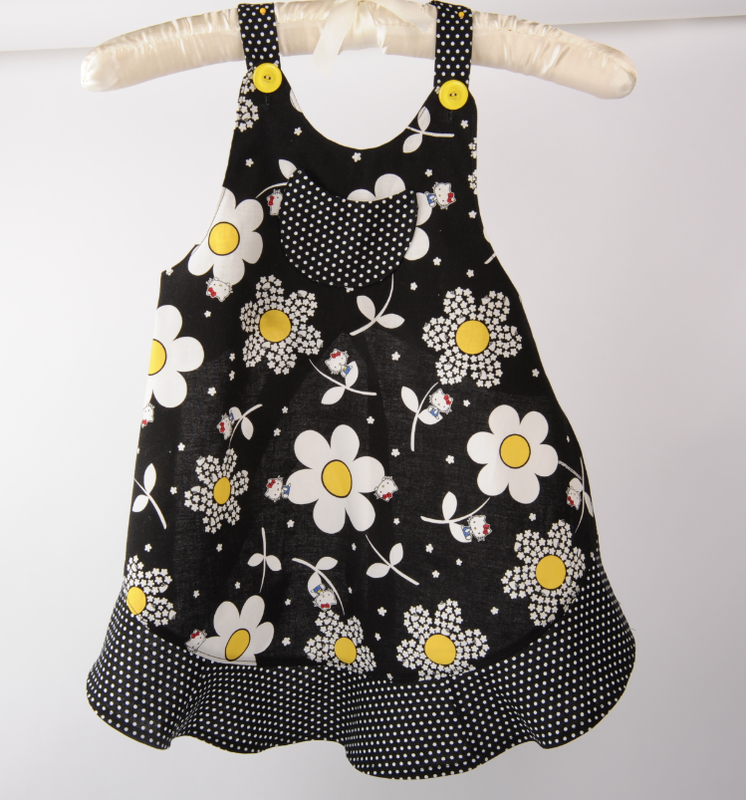 You can use any cotton print that will personalize it to your child. 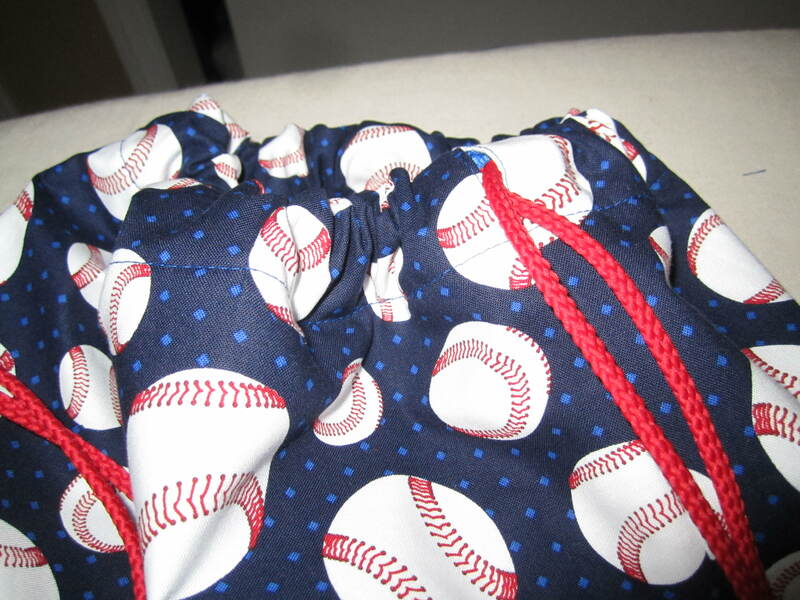 Sarah just finished her first year in Little League, so this print is right up her alley. 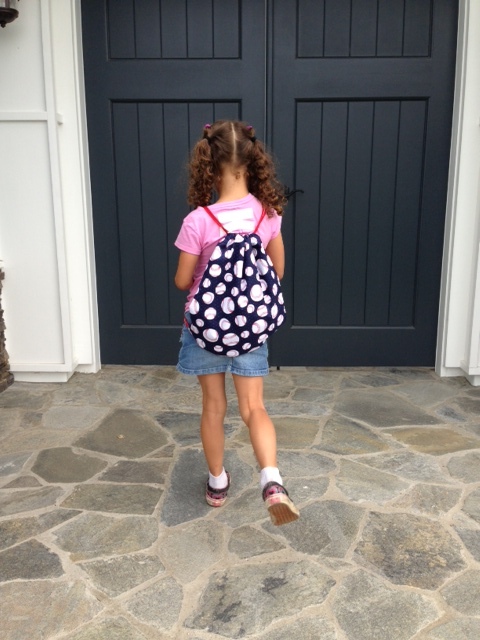 We used Simplicity 1602. 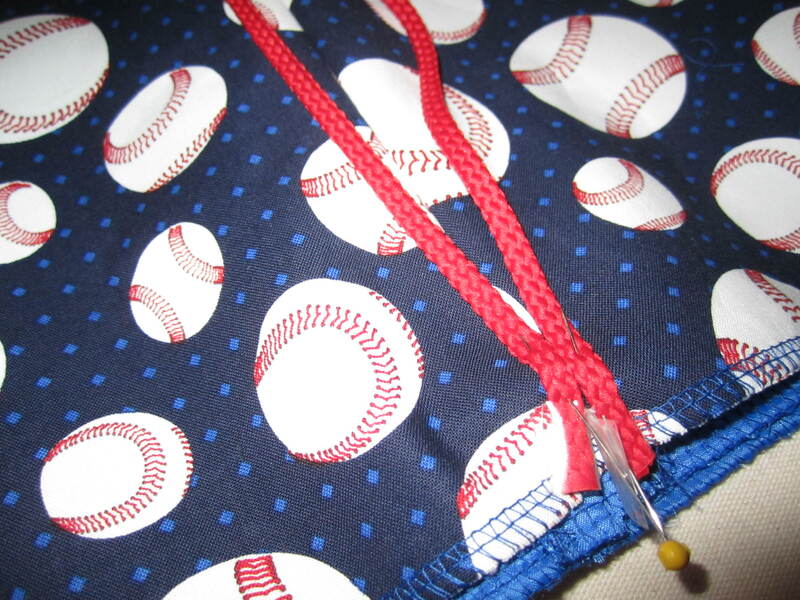 All you need 5/8 yards of a cotton print, 5/8 yards of a coordinating rip stop, and 3 yards of a drawstring cord. 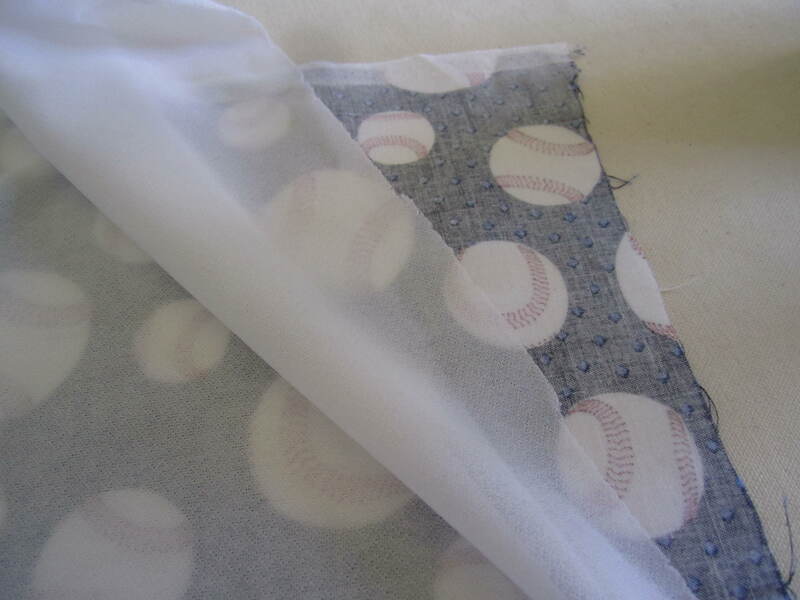 Ironing on some fusible interfacing to add some “hand” and body to the fabric. 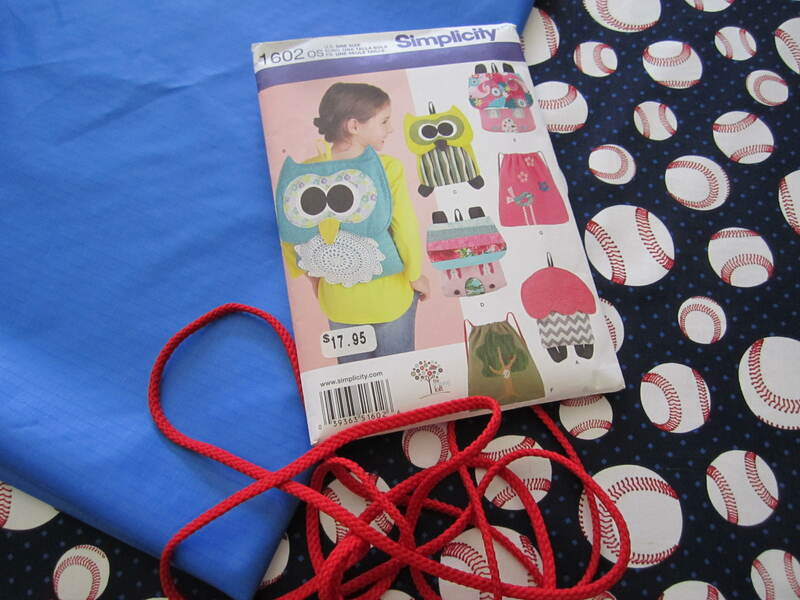 Drawstring pinned to the bottom of the pack. This is what makes the backpack straps. Finished product. One very happy six-year-old ready for a swim day! 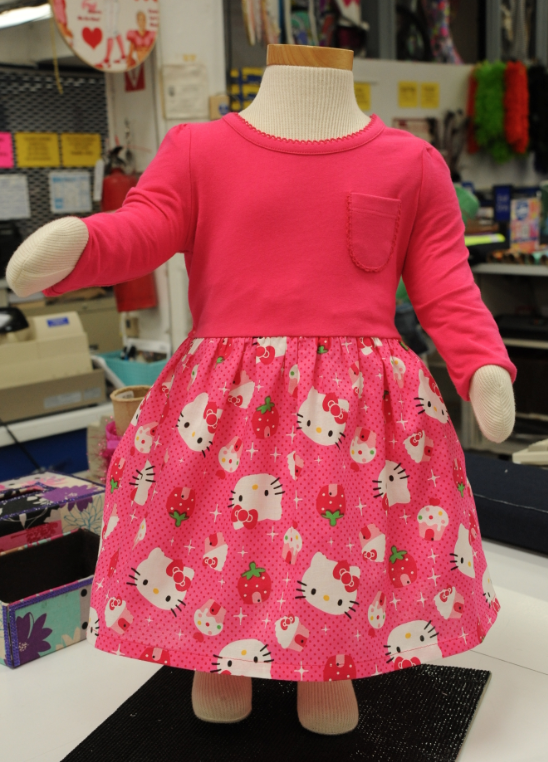 One of our sample sews made these adorable items from our new Hello Kitty and Sponge Bob cotton fabrics. I love how simple this t-shirt dress is. You can go to anyone of your favorite retail stores, we got this one from Target, and with less than a yard of fabric, you have this adorable dress. If you have a really little one a onesie works perfect as well. 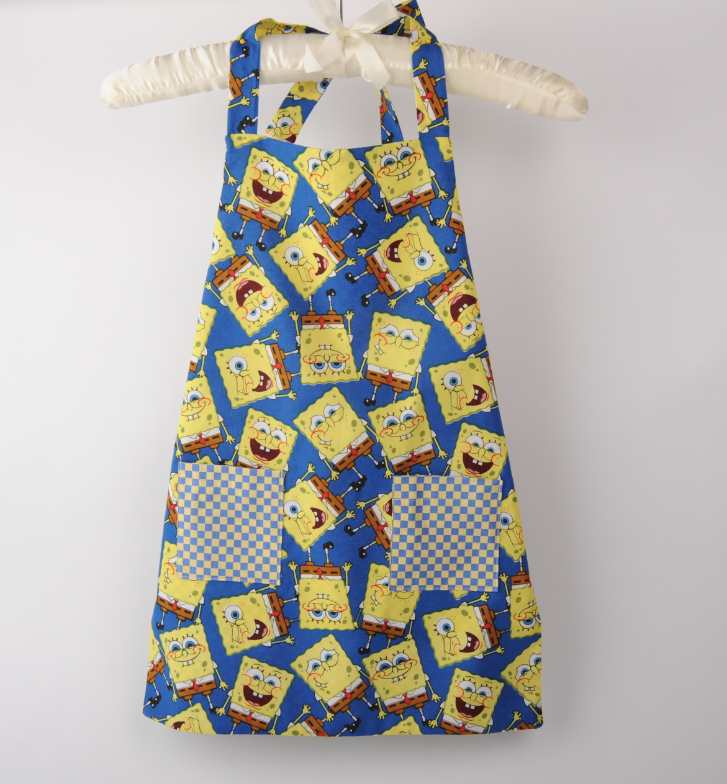 The apron and pot holder are perfect for your little chef. What little one wouldn’t love to cook or grill wearing one of these. What is most appealing, being the mom of a boy is that by making your own you can choose from so many great boy prints. For some reason out there is the retail world boys still don’t have as many options. Really, if you have a boy or a girl we have the print for you. Whether your little one is super girly or you boy is preppy, if they just can’t live with their favorite tv characters, or sports is their number one go to, we have a print for them. If you don’t see it online yet, just know we’re getting it up as fast as we can. This month the cotton is just flowing in. Keep checking in to see all our new prints. “Love recognizes no barriers. 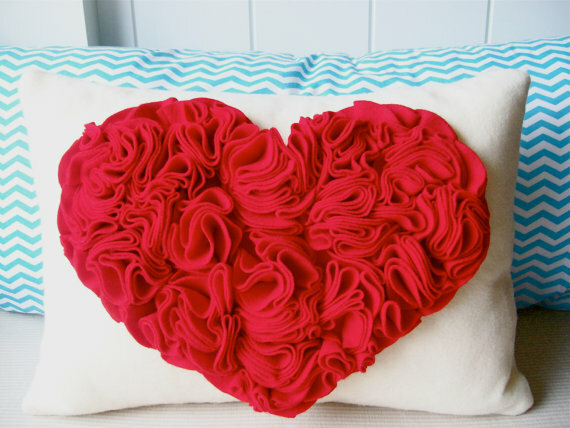 It jumps hurdles, leaps fences, penetrates walls to arrive at its destination full of hope.”…Here comes Valentine’s Day! Love the hearts on the elbows. So sweet, yet effective. I can think of a few other places your honey may like to see those hearts, but I will leave that to your imagination. All I have to say is even a non sewer can cut and paste! I just stumbled across this website, Design Finch. What a great resource for making your own Valentine cards. 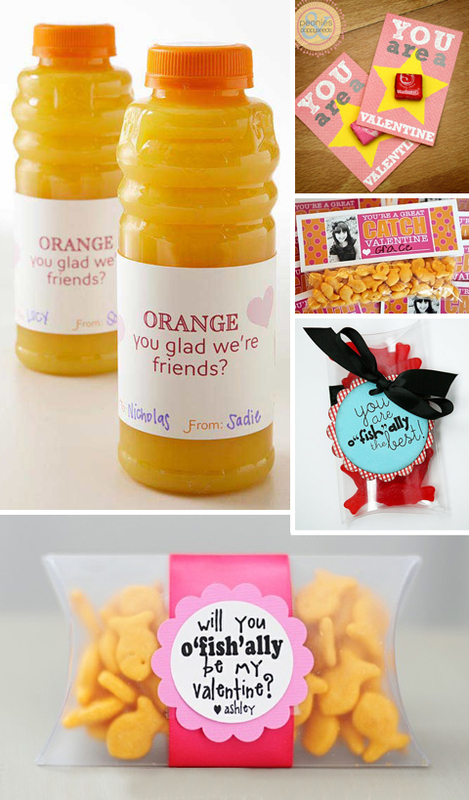 The Oj and the gold fish are just too darn cute. Who wouldn’t love to get these as Valentines? 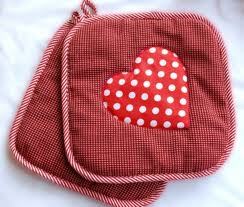 Check out our Valentine fabrics, felts, trims, and rhinestone hearts. Perfect for Valentine’s day. Whether you want to get crafty with your kids or spice it up for your honey, we have the perfect items for you to make it a special day.